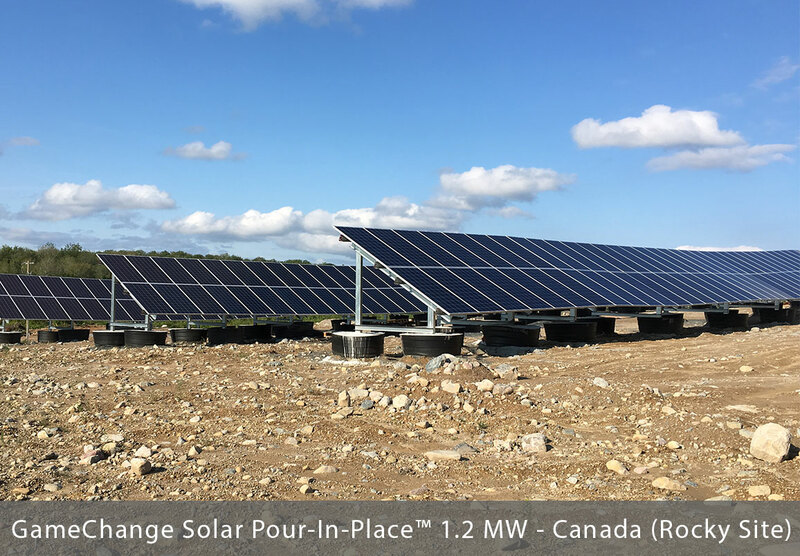 NEW YORK, NEW YORK – June 27, 2018 – GameChange Solar today announced that it closed the sale of multiple projects in Canada totaling over 20MW. 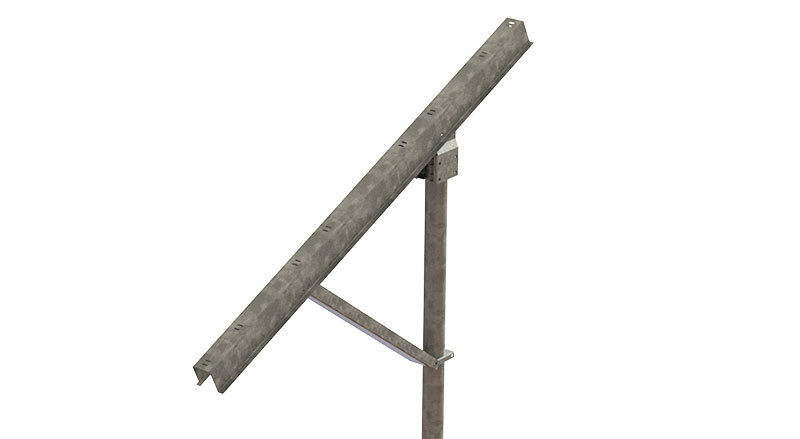 The systems included both the Pour-in-Place™ Ballasted Ground and MaxSpan™ helical pile fixed tilt systems for installation in Canada in the third quarter of 2018. Ballasted ground systems are used for rocky terrain and for landfills, and helical pile systems are specially designed to deal with frost heave concerns.